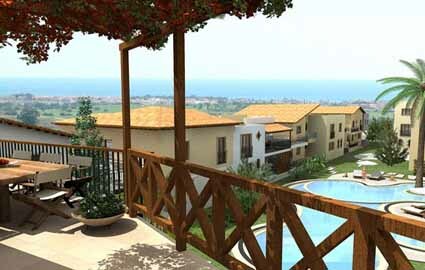 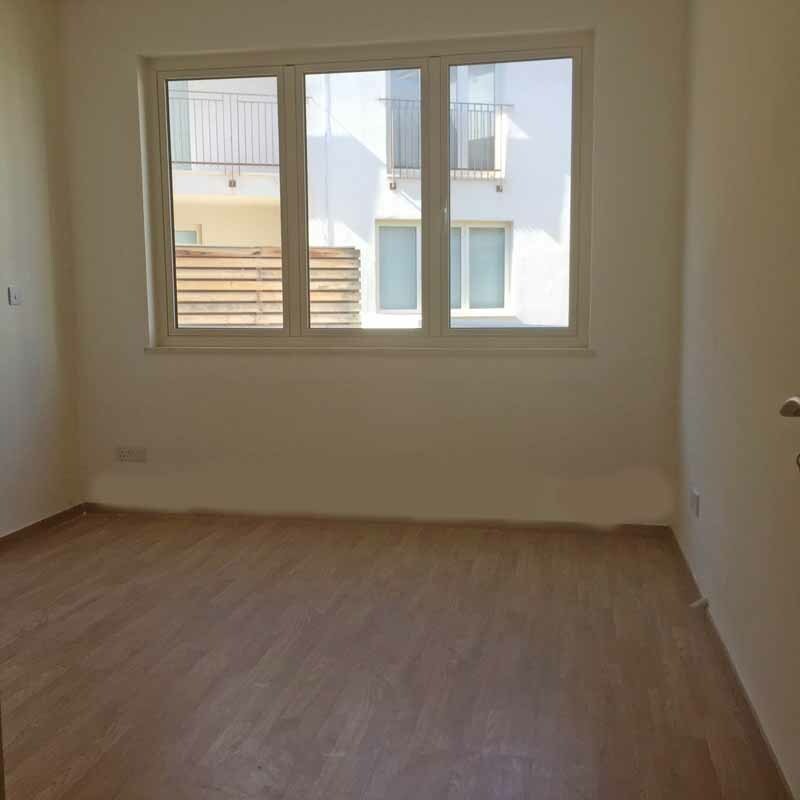 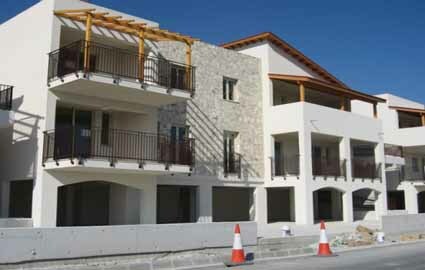 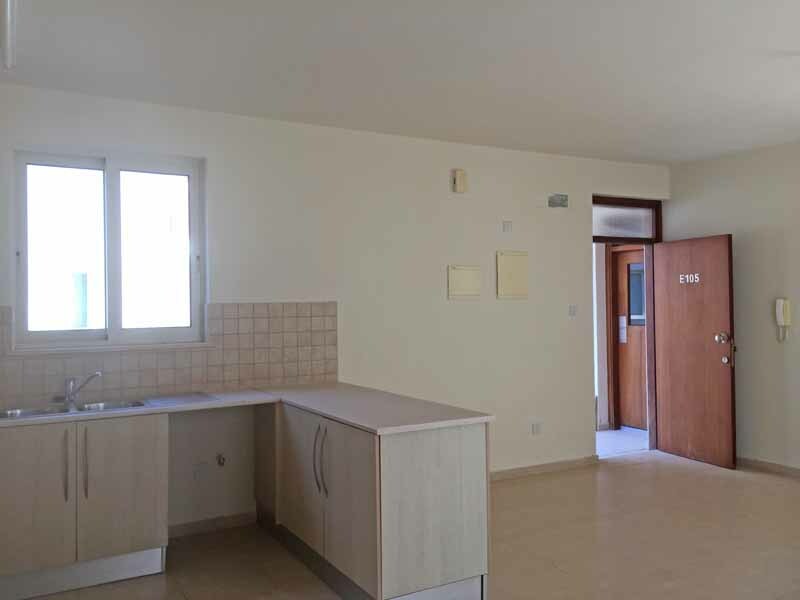 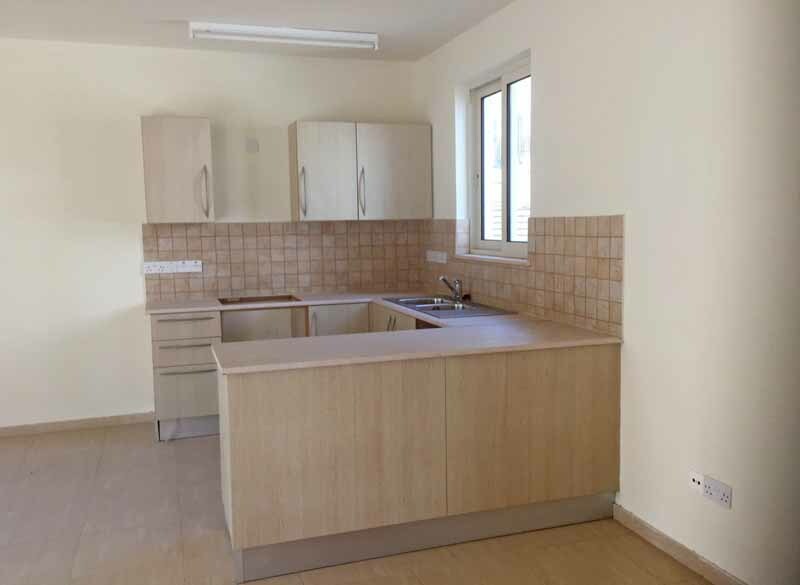 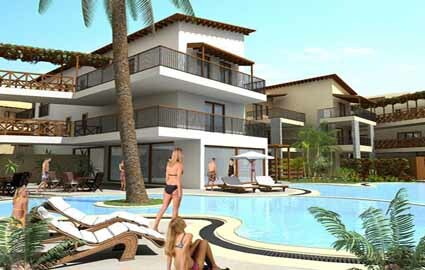 Two bedroom, brand new apartments for sale in Oroklini, a village close by to Larnaca. 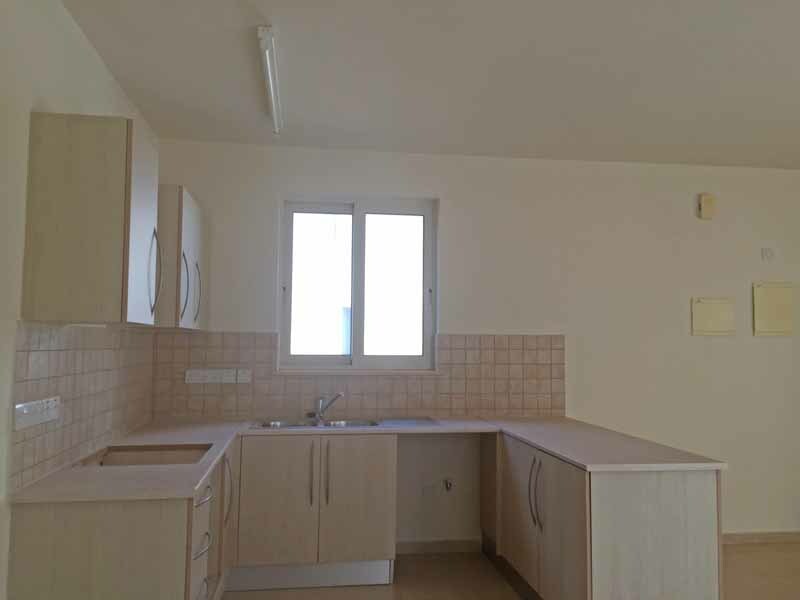 There are two ground floor apartments available. 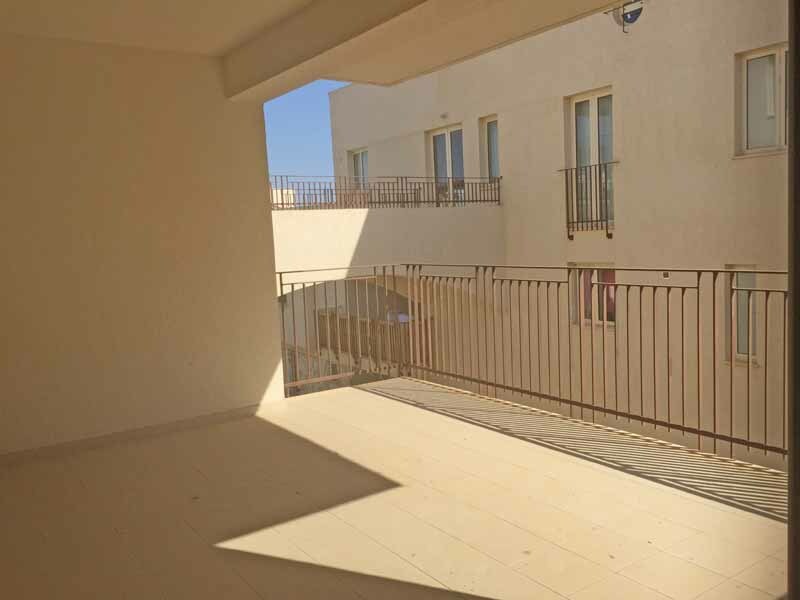 The properties are located in the popular village of Oroklini, which is approximately 10 minutes drive from Larnaca town centre and just 1.5km away from the most attractive beach in Larnaca District. 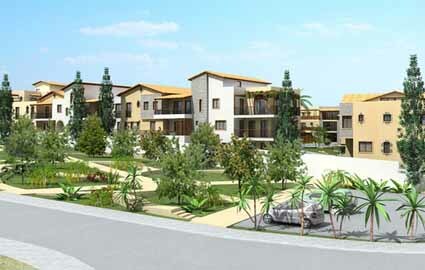 The village offers a wide range of restaurants, cafes and tavernas as well as local amenities including shops, pharmacies, banks, bakeries and flower shops. 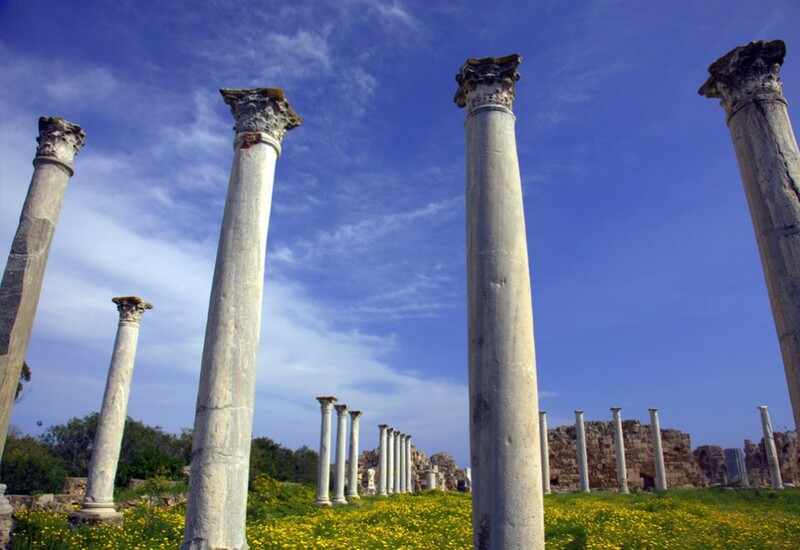 Oroklini is home to a mixture of locals, British and other nationalities.